How do I enable WPA-PSK on my D-Link DWL-2100AP or DWL-2200AP? 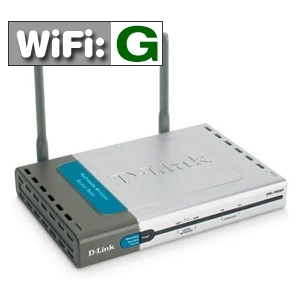 How to set up Encryption on D-Link DCS-1000W using the Web Interface? How to use the AP Grouping Settings on my D-Link DWL-7000AP and DWL-7100AP? How to change the IP address on my D-Link DWL-7100AP 108MBPS Access Point? How to bridge two 2 D-Link DWL-3200APs together with WDS?